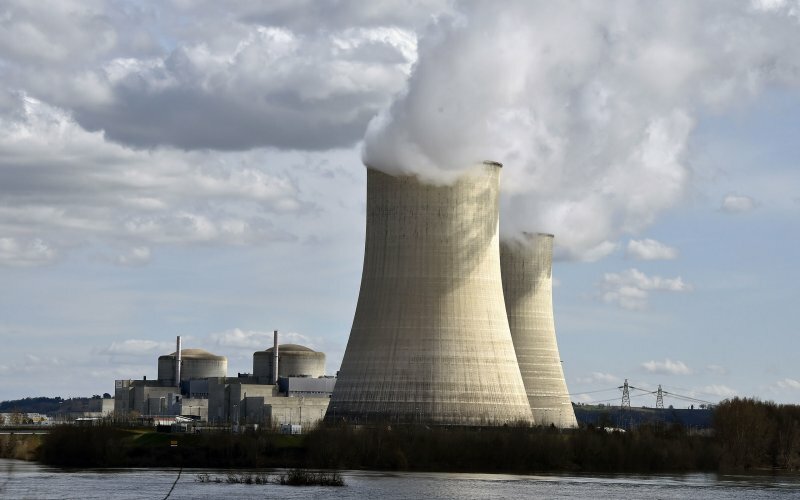 The Daily Beast 11 June 2015: Nuclear energy is key to curbing climate change—and scientists think they’ve found a way to make its scary byproducts less terrifying for civilization. Nuclear waste is scary. What do you do with something that can give you cancer or potentially kill you even when it’s in the next room? For a long while, the status quo has been to advocate putting all our radioactive waste in a pit where it can’t hurt anybody for the next 10,000 years. Considering firstly that even the longest-lived civilization ever to grace the earth only lasted 1,500 years (and that’s being generous), and secondly that 10,000 years isn’t nearly long enough of a storage period to make nuclear waste safe, if we are to keep...read on.